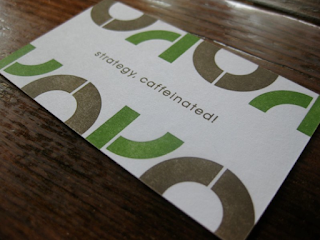 It was 4 years ago when I first really learned about letterpress at SCCC Creative Academy . A little over 3 years since graduation, letterpress has always been a big part of my interest and passion. This crafty artisan operated, classical printing just excites me. Through my previous work at Golden Lasso, I had the privilege of becoming friends with Rebecca Mullins, the artisan/proprietor of Myrtle Alley Press. 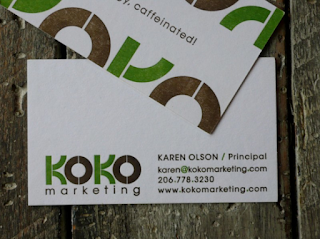 She has a small letterpress print shop in West Seattle. This is pretty much the best place to be for me, and I am extremely excited to have the opportunity to become friends with her and will start our collaboration projects! I have done a couple of letterpress projects at her shop while working at Golden Lasso. 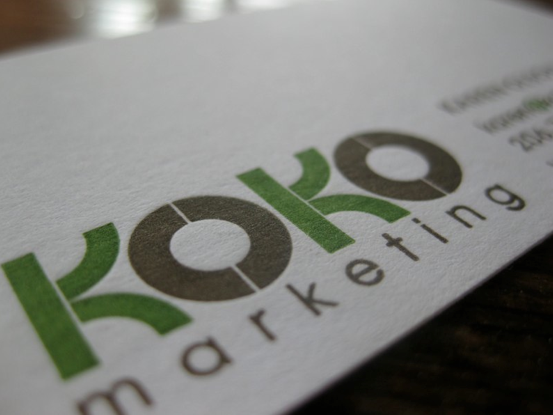 One of them is the business card for KOKO marketing. The other one is a wedding invitation for a lady who works for our client company. She has a very specific color palette of baby blue, cherry pink, and charcoal grey. But 3 color print on letterpress is quite pricy. So we picked this beautiful fabric-ish baby blue paper, and printed 2 colors. These are both made with Photopolymer plates on full-size Platen Job Press. Letterpress printings tend to need more kerning between each letter. Especially, if you want to have greater impression of print. So, when you draw illustration, you need to watch out for the gaps between lines, as well as the amount of solid color space. Unlike the offset print, the font requires thicker weight, and it does look better with some weight on it. Mmm....., there are still so much to learn! It is so classic. Therefore, it is so fresh in 2010.